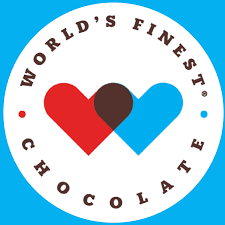 Our World's Finest Chocolate fundraiser starts today! All chocolates are just $7 each. The sale runs for two weeks and the money should be collected as you sell. All orders must be turned in by Wednesday, March 13. Volunteers make a difference! 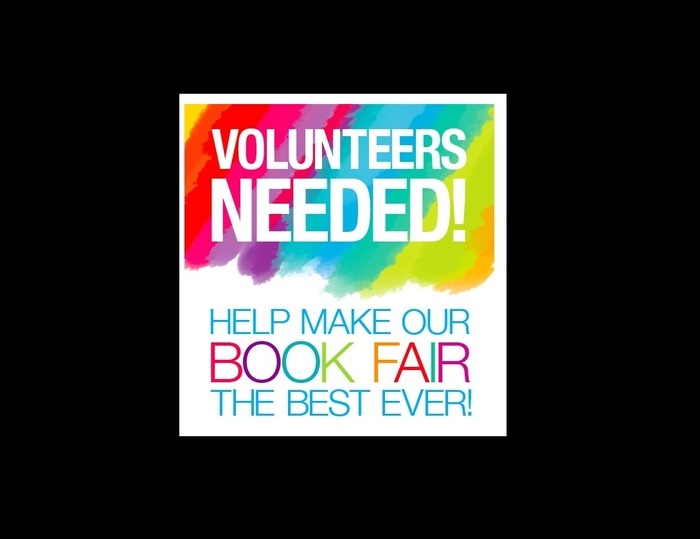 Help our students find their next favorite book at our upcoming #ScholasticBookFair. 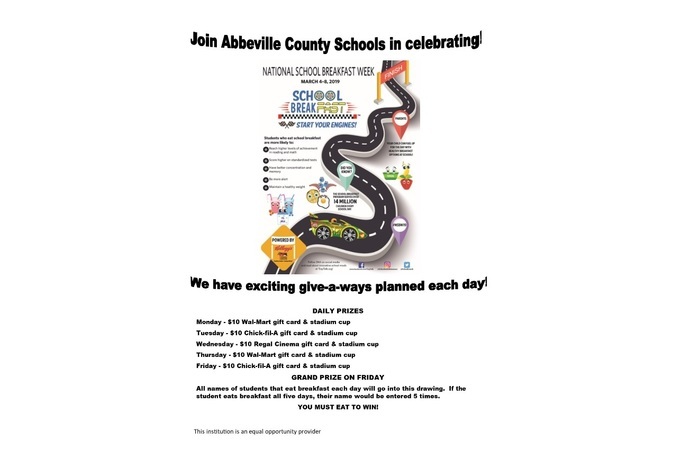 Look for a sign up sheet in your child's folder today! Class pictures will be taken on Thursday, February 7th. Look for an order form in your child's folder soon! 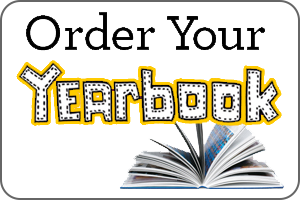 Yearbook presales begin this month! Reserve your copy now. Report Cards will be sent home January 16th! Good News Club will resume January 24th!